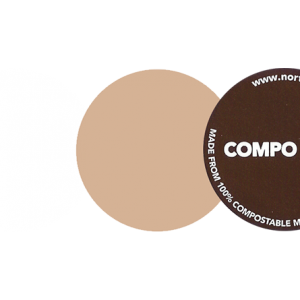 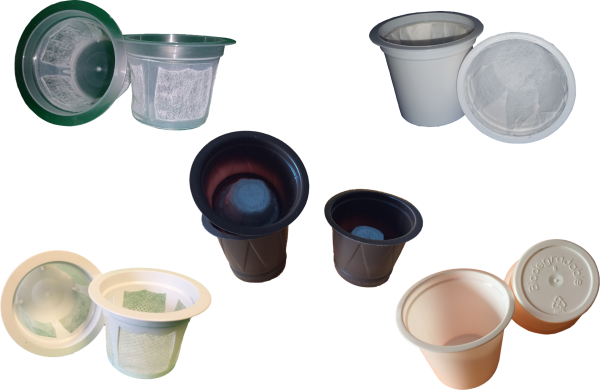 NOTE: COMPOSTABLE FLOW-THRU FILTER CUP WITH COMPOSTABLE LID AVAILABLE WITH FEATURES LISTED ABOVE IN ADDITION TO COMPOSTABILITY. 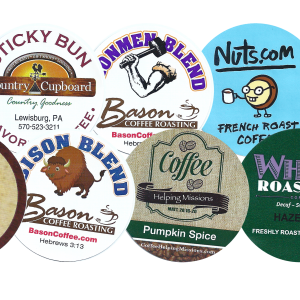 IF YOU’RE LOOKING FOR THE PRODUCT THAT COMBINES GREAT QUALITY DESIGN WITH ENVIRONMENTALLY FRIENDLY MATERIALS, OUR SINGLE SERVE COFFEE PODS IS THE SOLUTION YOU’VE BEEN SEARCHING FOR! 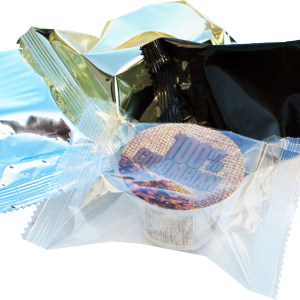 WE OFFER A VARIETY OF ECO-FRIENDLY PRODUCTS THAT CAN HELP GIVE YOU ANY EDGE OVER YOUR COMPETITORS.